A little known fact about solar power is that it can actually increase the value of a home. This is because the housing market is starting to recognize the value in a greener home and a more environmentally-friendly lifestyle, and families are willing to invest a little more to ensure that their family is in a safe and sustainable home. There are also other facts that make solar power the energy of the future. Solar power can be connected directly to the home, and doesn’t require trailing lengths of wire or electrics across unsightly or expensive structures to get the energy to the consumer. It can be attached directly to the roof or upward-facing surface and can also be set to move depending on the direction of the daylight to maximize the effectiveness of the panels. 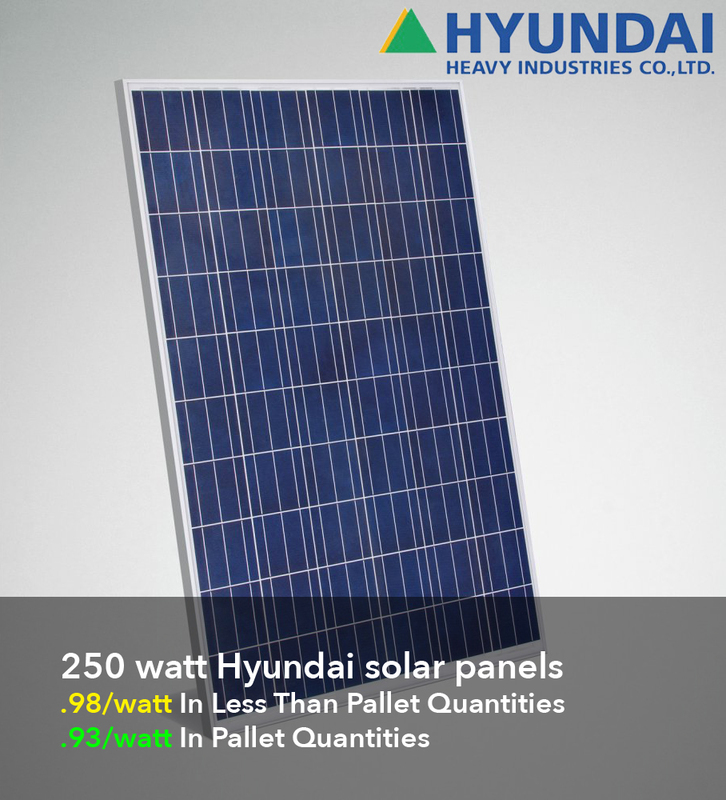 There are so many uses for solar panel that make it one of the most versatile energy sources around. Because it can be installed in small units covering only a few square meters of space, this means it can be used to power outdoor devices such as streetlights, parking meters and speed cameras, and the use of batteries means that these can charge during the day and work at night, when the light is not available. Because of the lack of moving parts or anything that can be subject to rapid wear and tear, solar panels can last up to 30 years as long as they are installed carefully and treated to a little maintenance along the way. On the whole, keeping the panels sealed with silicon can be enough to make sure that they perform for as long as possible. As other energy sources become limited or even frowned upon, solar power gets more favored. The human race will exist as long as there is a sun in the sky, which is the same principal in which solar power operates on. The panels even work in a similar way to the human eye, reacting to light and sending out electric signals, and there is no carbon emissions or harmful by-products left behind after using it. Solar power really does beg the question why is it not on every street corner in the world? At the moment price is the major downside to the technology, but it is only a matter of time before this too becomes just another of its advantages.